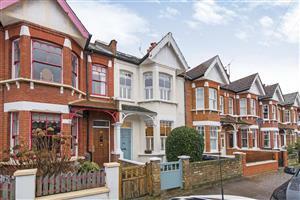 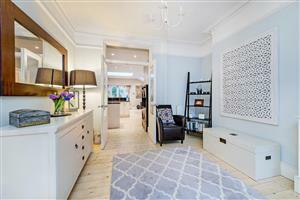 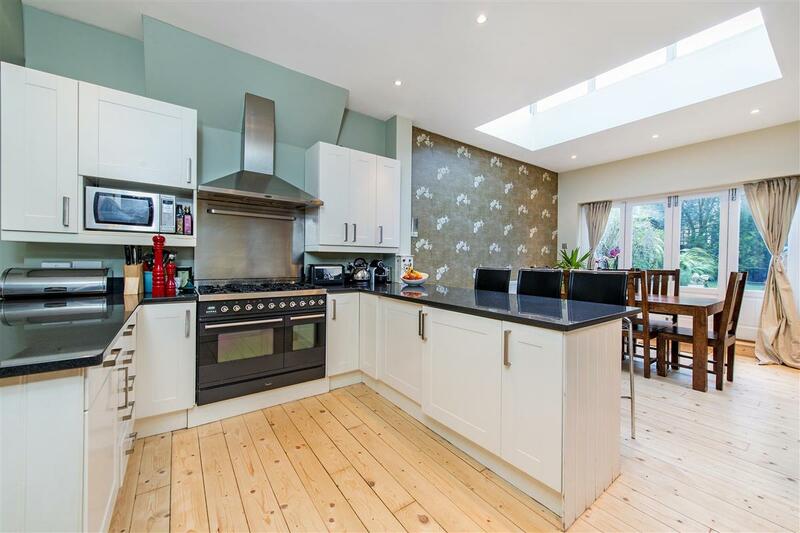 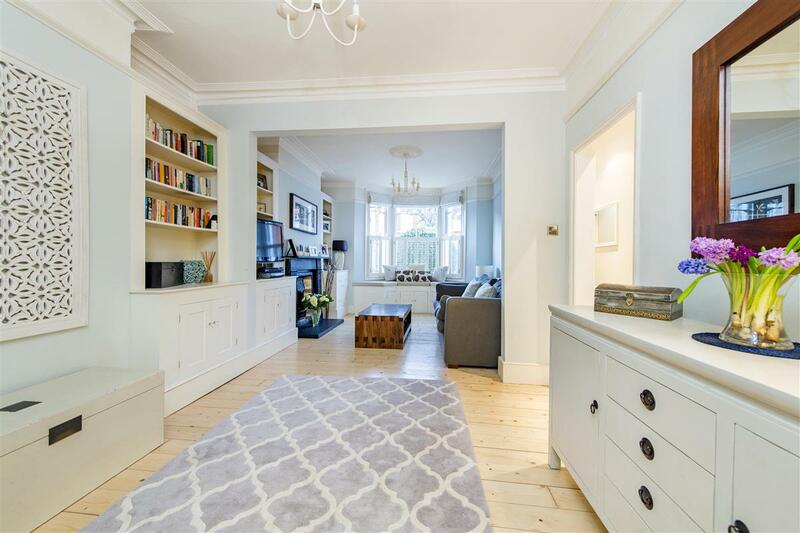 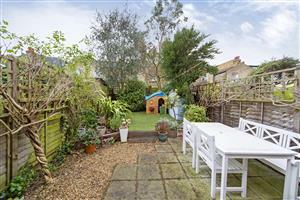 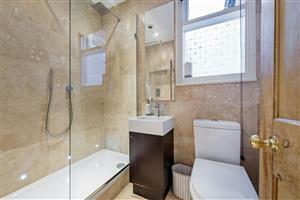 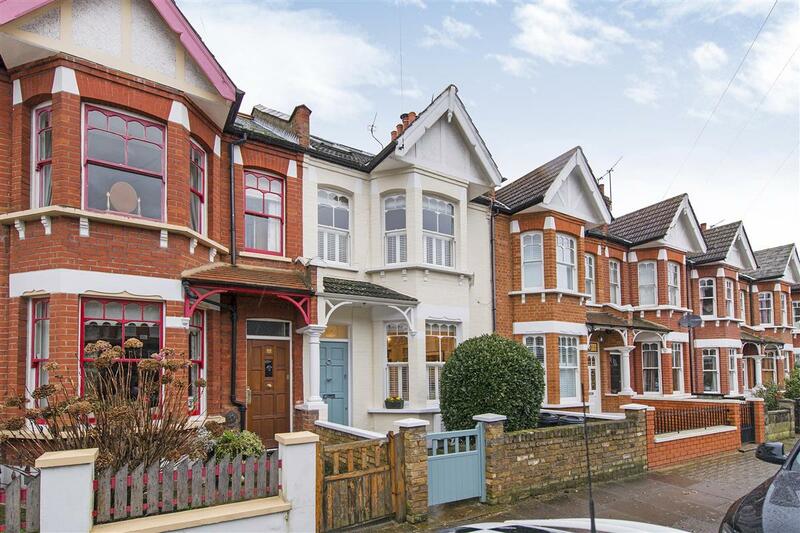 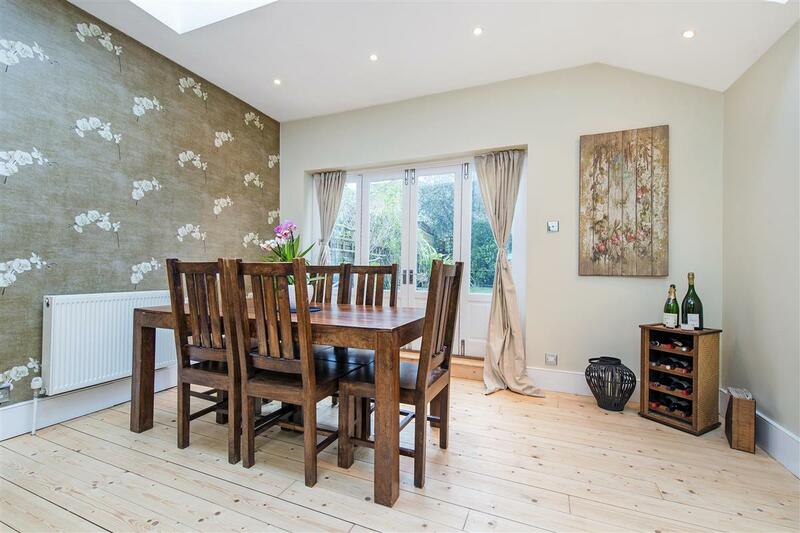 An exceptional 'Grid' house on one of Southfields most prestigious streets. 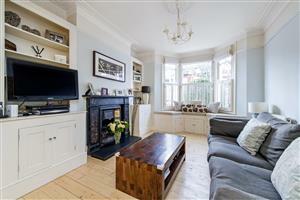 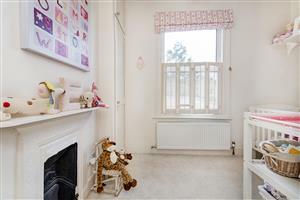 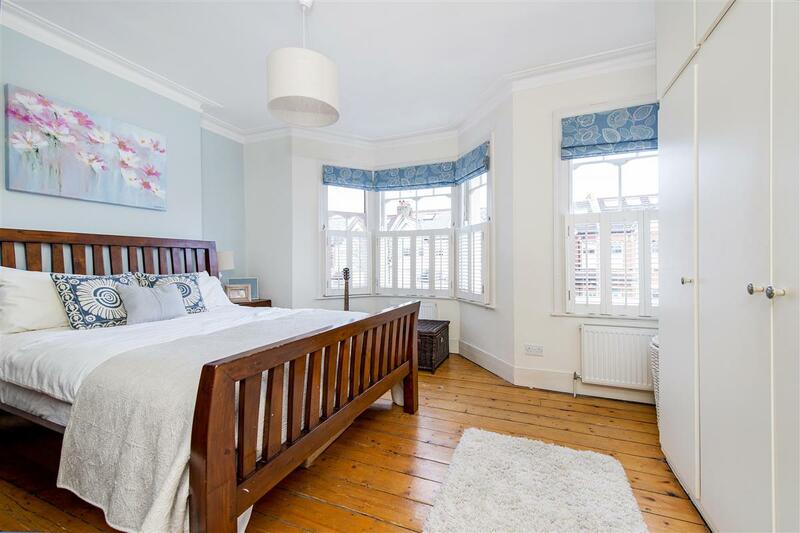 The property offers a stunning double reception room, with stripped floorboards, a traditional fireplace and a lovely window seat in the front bay. 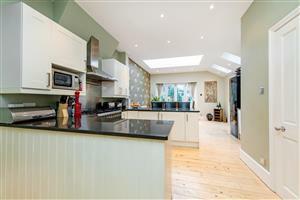 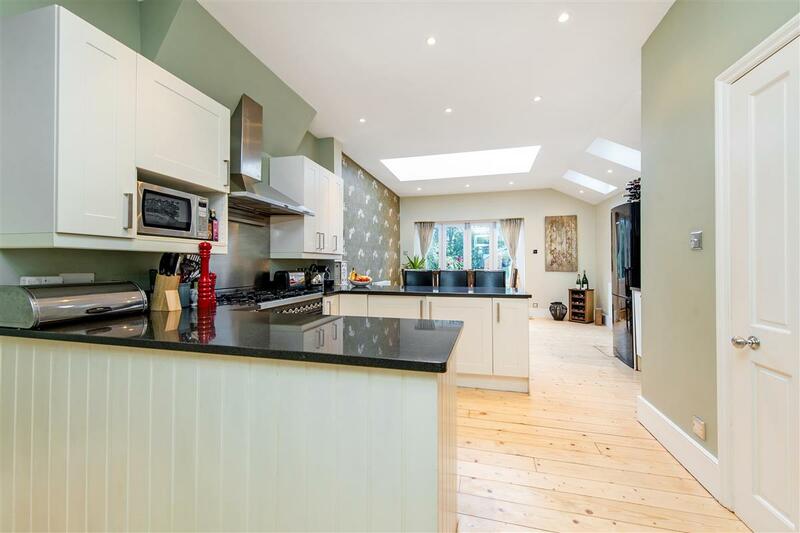 The fully extended kitchen has been extremely well thought out and benefits from large sky lights, allowing light to fill the room and also offers ample space for a large dining room table. 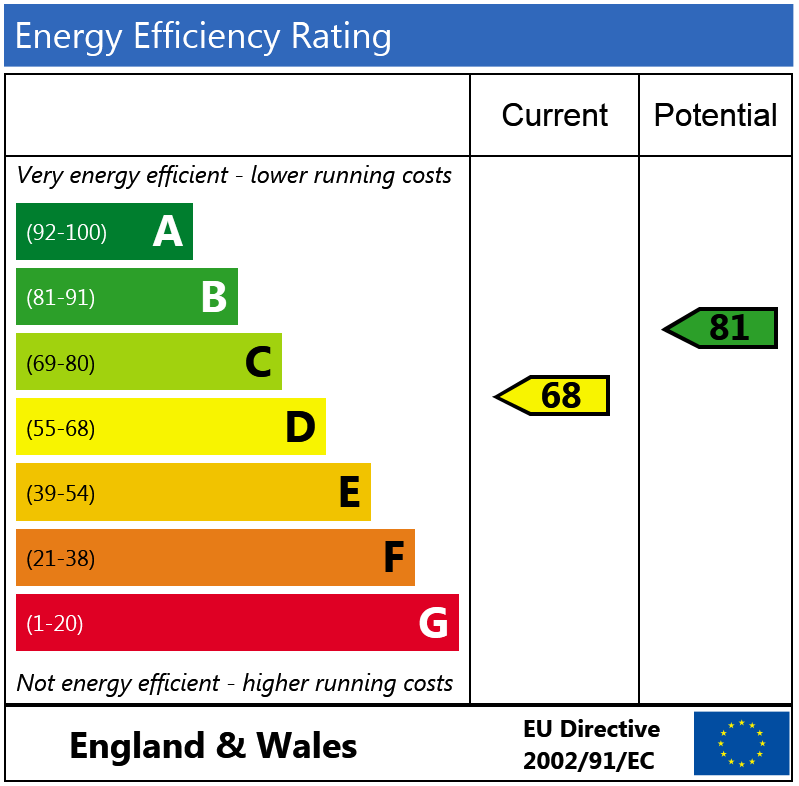 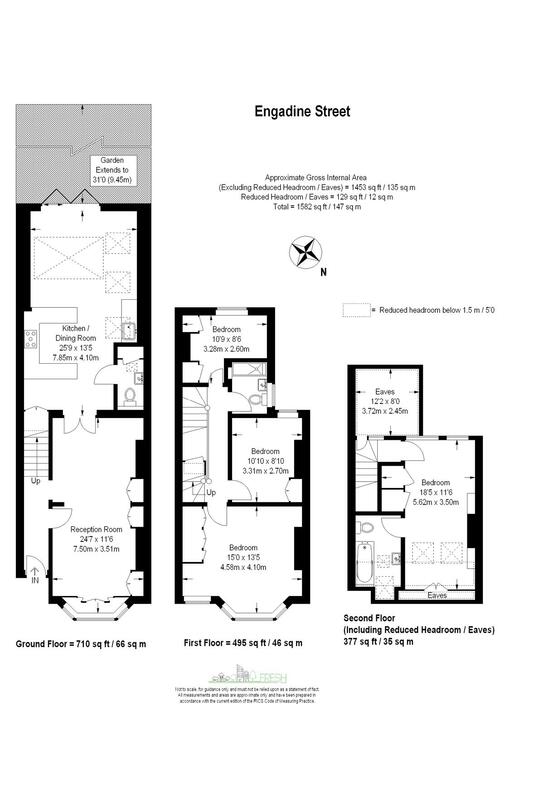 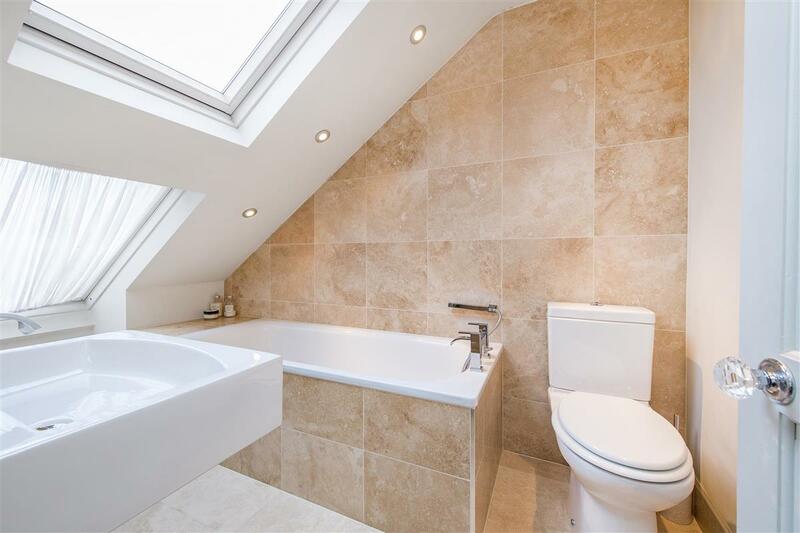 Advantageously, there is also a downstairs cloakroom/utility space. 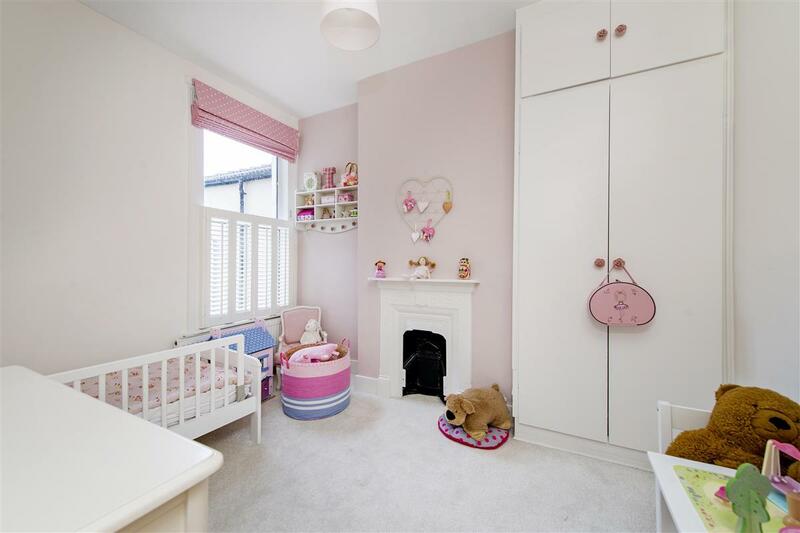 The first floor comprises a contemporary bathroom and three beautifully decorated bedrooms, all of which boast great storage space. 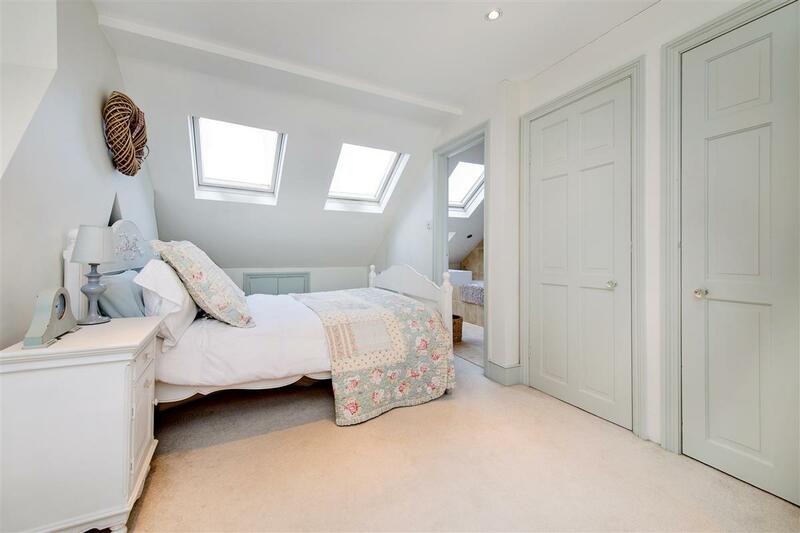 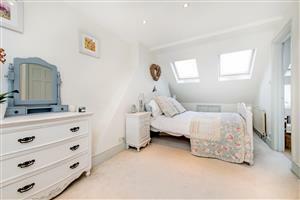 Upstairs, there is a cleverly designed master bedroom with a spacious en-suite bathroom, as well as two good sized built in wardrobes and ample under eaves storage.